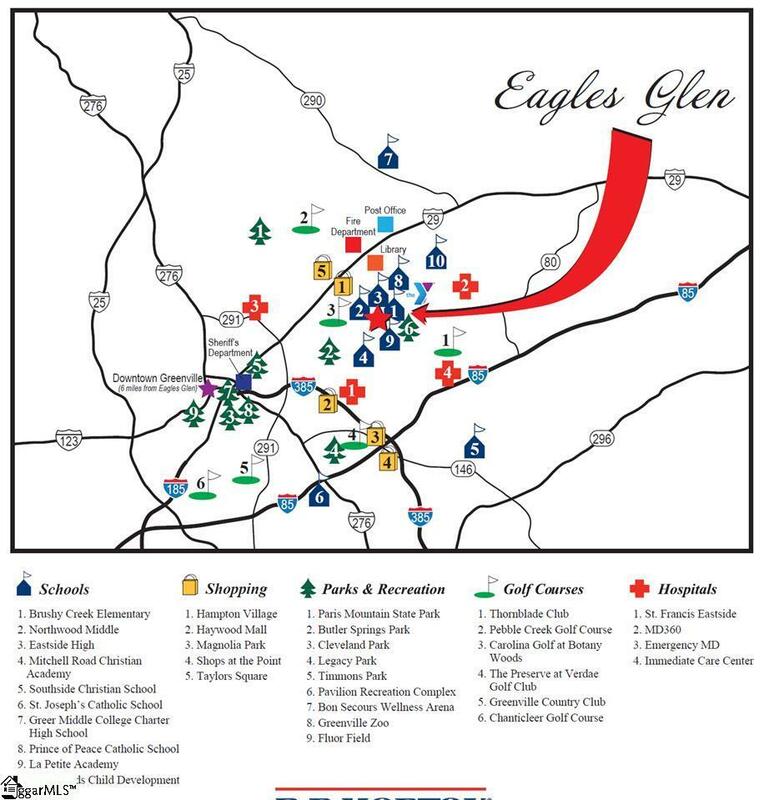 Welcome to Eagles Glen...centrally located in the heart of Greenville with everything you want and need just right around the corner. Welcome home to the Verwood! 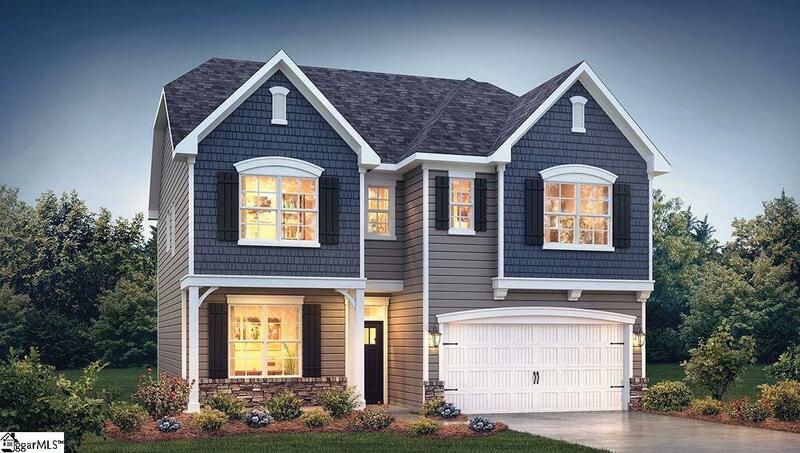 This two story home has 3 bedrooms, 2.5 baths and a loft. This home is perfect for households of all sizes. You will be greeted by a large foyer and formal dining room. The main level has a beautiful kitchen with stainless steel apppliances, gas range, granite countertops, tile backsplash and an island. The family room features a gas fireplace and ample space for entertaining, with a powder room around the corner for convenience. Upstairs you will find a large owners suite with a trey ceiling, master bath with tile shower, garden tub and large walk in closet. 2 additional large bedrooms , a full bath with double sinks, a loft and laundry room complete the upstairs. 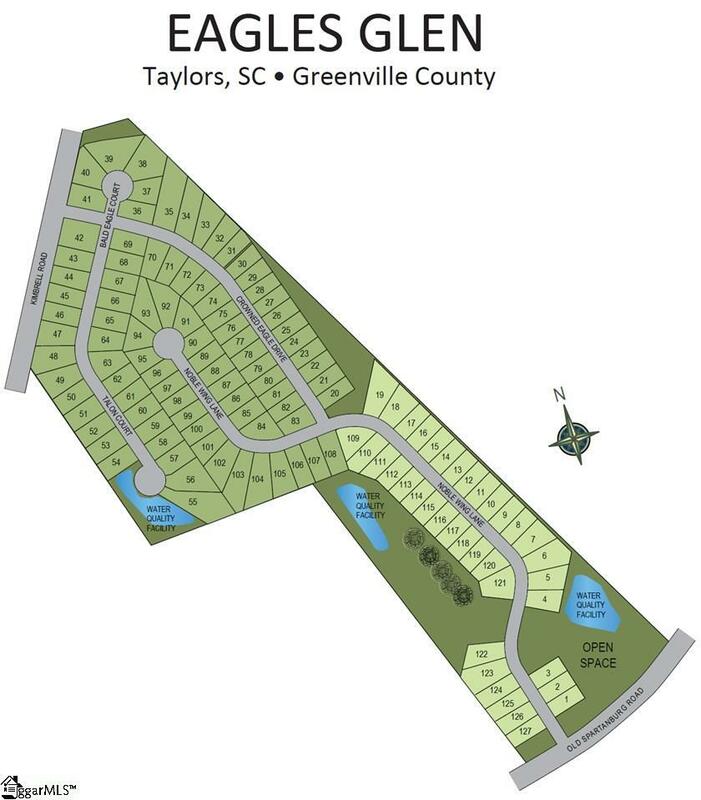 The home sits on a cul-de-sac home site.